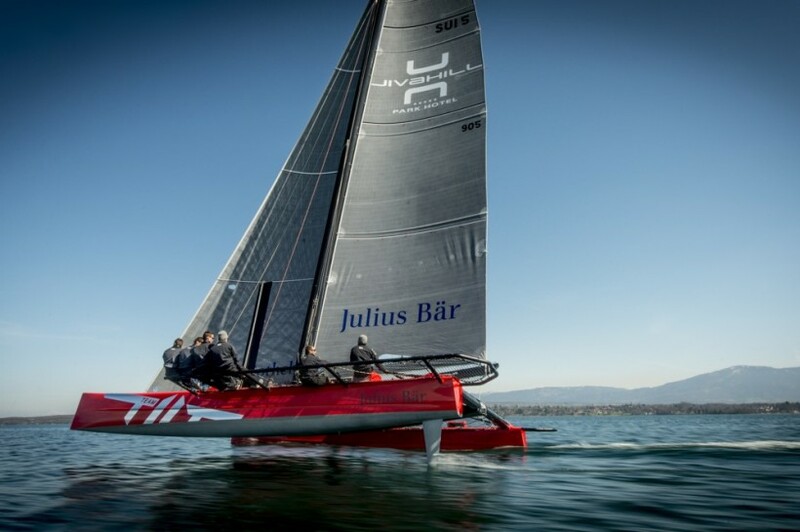 2015 is to be a busy year for Swiss sailing programme Team Tilt with a Decision 35 campaign on Lake Geneva and an Olympic 49er campaign hotting up. 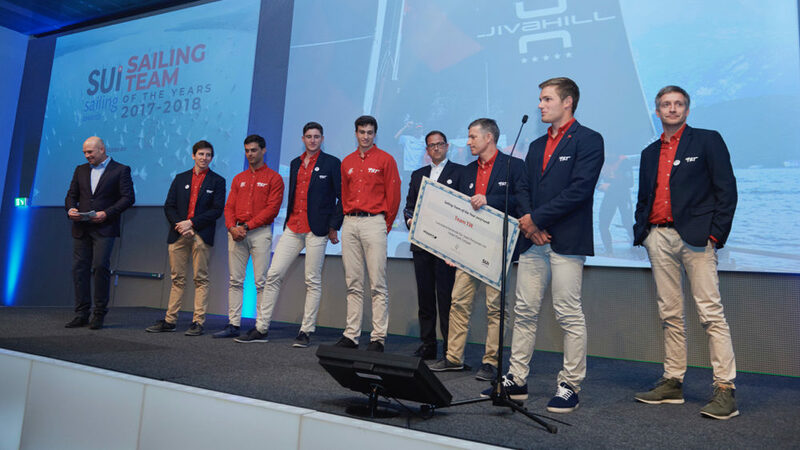 In parallel the squad will also be gearing up for the 2017 edition of the Youth America’s Cup. 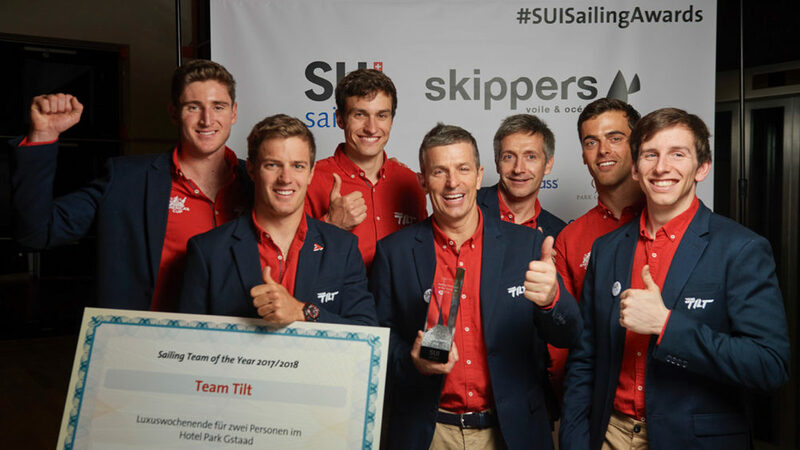 Team Tilt provides structure and support to young Swiss sailors and the 2015 squad has a busy season ahead starting with the Decision 35 Trophy on Lake Geneva that kicks off on the 8 May. 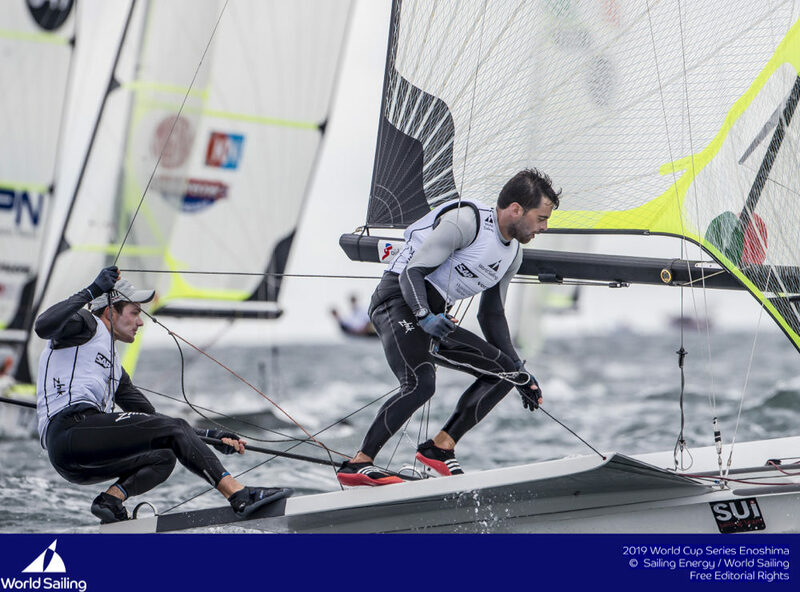 Two new crewmembers join the line up for this competitive series and the performance bar is set high as the young squad seeks a podium finish. 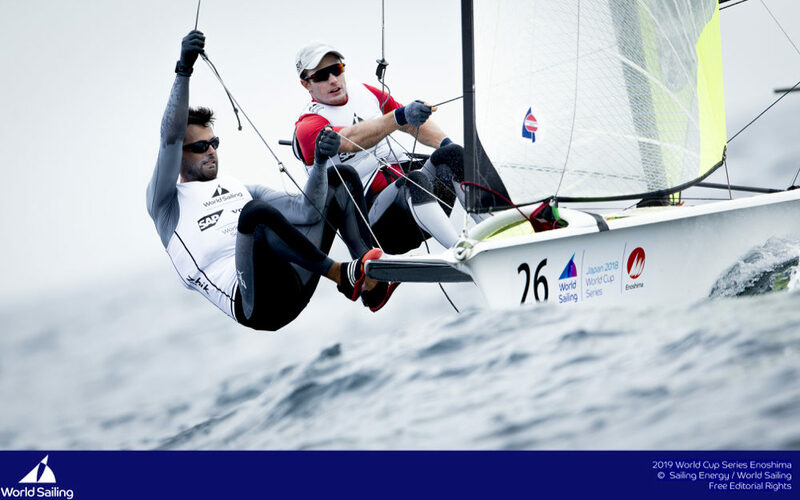 Arnaud Psarofaghis, 26, and Bryan Mettraux, 23, both talented young Swiss sailors, will join the original 2014 squad on the D35. 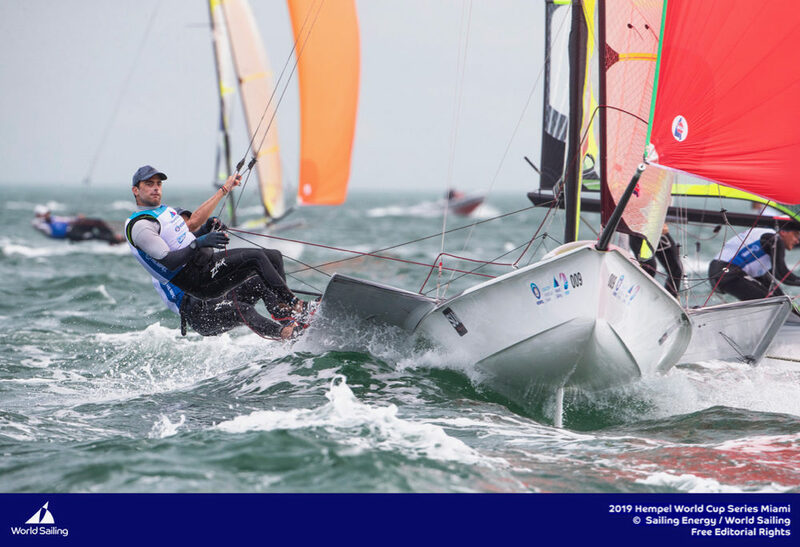 Sébastien Schneiter, 19, will steer, becoming the youngest ever helm on the circuit. 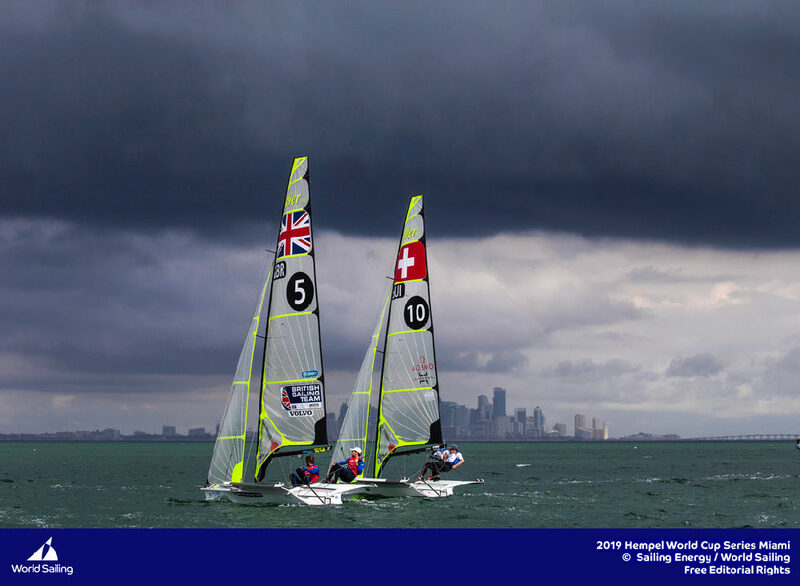 “This is part of his preparation towards the Youth America’s Cup selections that will take place in Bermuda in 2017,” said Alex Schneiter, team manager. 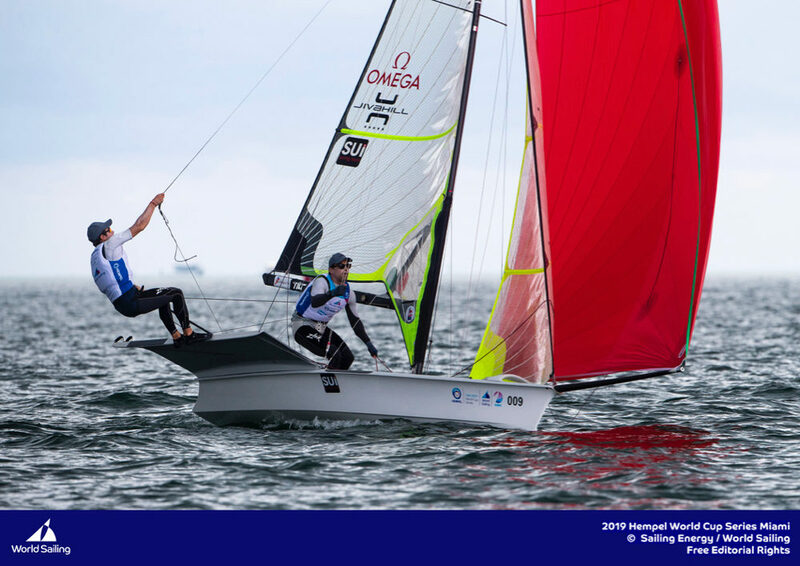 Team Tilt has already begun the process of spotting potential youth sailors for this major event on the international sailing calendar and the squad has bought a Flying Phantom, a small foiling multihull, to familiarise the crew with the concept of flying above the water. 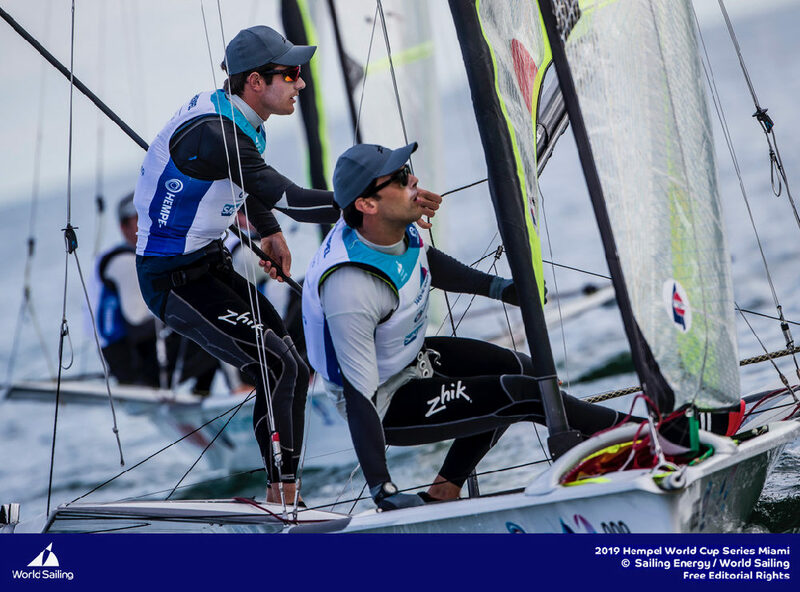 The 49er duo’s key objectives for 2015 are the European Championships in Portugal in July and the World Championships in Argentina in November. 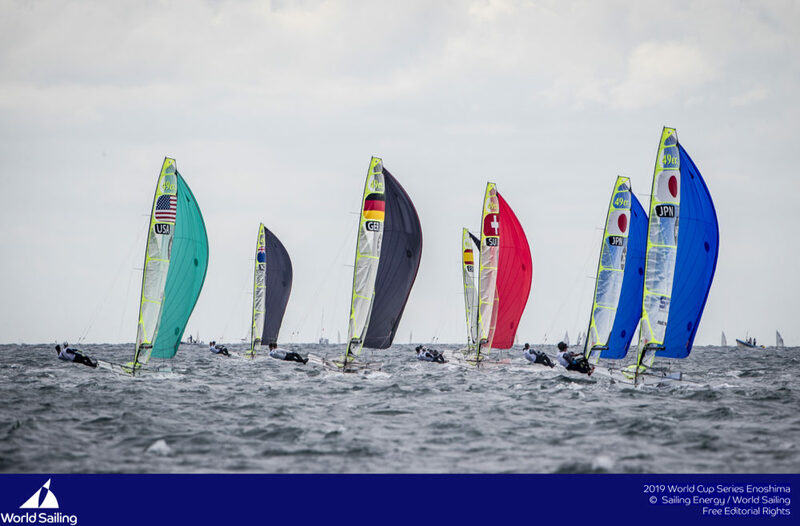 On the Lake, Decision 35 action gets underway from the 8-10 May at the Société Nautique de Genève.